Gemstones have been long been admired by the people all over the world for various reasons since the ancient period. Some like it for its fashion statement abilities, and some believe that these hold in special spiritual powers and energies which can help us live in a perfect and healthy lifestyle, without being affected by any sort of emotional, spiritual, mental, physical anomalies. This article will describe about some of the most famous and astrological benefits of some of the well-known sapphires and other gemstones. Based on the context of Vedic Astrology, Jupiter has been assigned as the Raj Guru, who is the possessor of knowledge, intelligence, fortune, and ethics. Pukhraj stone ring is assigned to a person when their Jupiter is found to be maleficent or not strong enough. It is generally prescribed to people belonging to the horoscopes of Sagittarius and Pisces, but Leo, Cancer, Scorpio can wear them too. You can buy the yellow sapphire gemstone ring online from the trusted online stores as it is quite a convenient way of possessing these amazing stones. Saturn is somewhat the most mischievous planet to sit on our birthchart. For those having a good position of Saturn in their horoscope chart thrive in life, but this dragon spits fire over the life of those where it cannot find the perfect place to sit. To minimise this effect of Saturn, Neelam stone ring is asked to wear by an astrologer. Blue sapphires are a wonderful antidote to the malicious Shani and it helps in bringing peace and bliss into the life of the person. Blue sapphire gemstone ring is available both offline and online stores, and strive to buy the authentic ones to receive the benefits. Emeralds are also known as Panna or Markatmani. These green beauties are the stone for the planet, mercury and are known for influencing health, wealth, bliss, love, intellect, speech, and memory. This gemstone also is highly effective in keeping the mental health healthy as it can keep insomnia and depression at bay. If you are suffering with the effects of a weak mercury, then Panna is here for you. Many online stores keep these natural gemstones rings for sale, and you can get these at a discounted price too. Ruby is the stone assigned for the source of our energy, the sun. Known by different colloquial names like Manik, Padmaaraag, Lohit, and so on,these gemstones are very popular for influencing the wearer's life positively. The best type of ruby is the Burmese ones, but many other origin regions are also famous like Ceylon, Thailand, etc. Find the authentic version of this gemstone in Delhi and other parts of India in the trusted stores only to avoid being a victim of fake rings or amulets. Pearl is the stone of Moon and it helps in strengthening the love, relationships, mentality, temperament, and so on. People belonging to the house of cancer, Scorpio, and Pisces are the ones who can acquire great benefits from this stone. For women, it enhances the lustre of their face and also combining it with Rudraksh is found to be extremely beneficial in maintaining a perfect mood and emotion. Opal is considered as the stone of Venus and is meant for the October-babies. Taurus and Libra are known to gain the maximum benefits from Opals are used to bring peace and harmony into the marital relationships, and strengthening of the wearer's mental health. It also brings in good luck and blissfulness, and is effective in detoxing one's life. Coral or Moonga or Prabal is the stone of Mars and is assigned to those who cannot control their temper or sudden outbursts. Check thoroughly for cracks and other irregularities in texture before you buy gemstones rings of Coral. The best corals would portray a smooth structure, bright colour, and a perfect cut of round or oval. 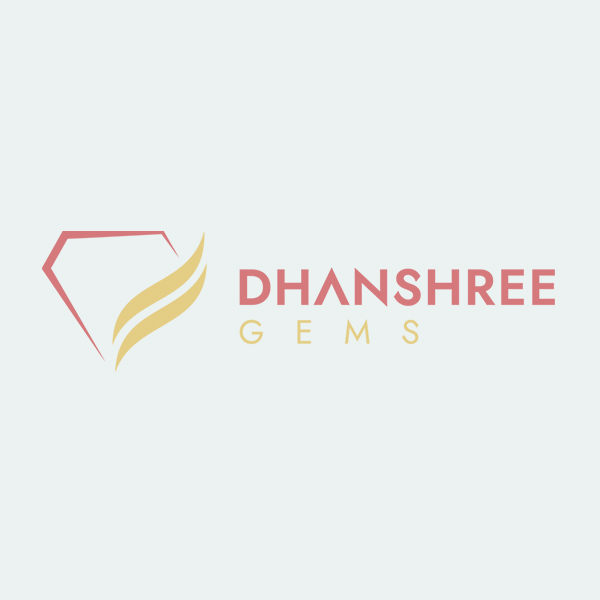 So, now that you understand the benefits of these gemstones, check with your astrologer now to get hold of the one or more gemstones that you may need to bring peace and harmony into your life, and take the convenient way of purchasing online gemstone rings in India.